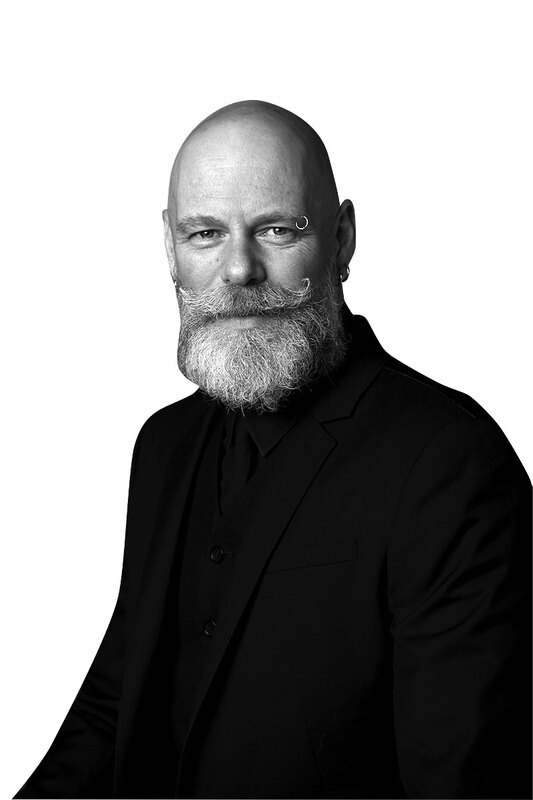 Philip’s creativity, imagination and strong technical ability make him one of Australia's leading stylists earning him the title of Artistic Director for Redken Australia. Having numerous Television, advertising and magazine editorial credits Philip has been honored twice as “AHFIA Australian Hairdresser of the Year” and twice “AHFIA New South Wales Hairdresser of the Year”. Philip’s talent for hair design has seen him become a regular director at Australian Fashion Week & has also taken him to work backstage at New York Fashion Week. Philip is a dedicated Educator to the hairdressing industry & was was awarded “Australian Hair Expo Excellence in Education 2005”. Having delivered 14 years of Redken shows, seminars & classes throughout Australia Philip has also travelled to London, Malaysia, Singapore, New Zealand, America & South Africa to share his passion & experiences. Having had the privilege of presenting at Redken Symposium.